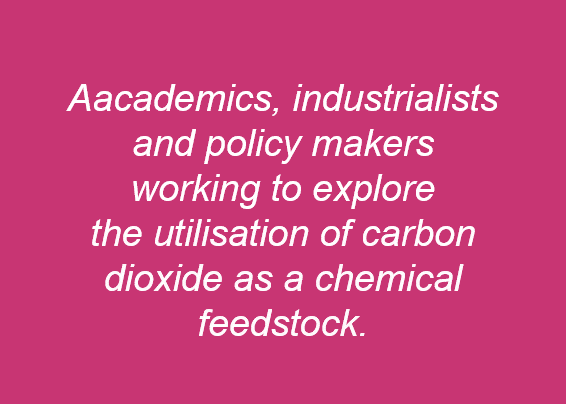 Join the conference in Aachen, Germany, from 23rd to 27th June 2019 and learn more about carbon dioxide utilization from the perspective of industry, science and policy! The International Conference on Carbon Dioxide Utilization organized since 1991 in different parts of the globe. Since 2015, the event occurs annually. ICCDU is the most famous academic conference on carbon dioxide capture, utilization and strategy related aspects. The goal of the conference is to highlight research projects on Carbon Dioxide Utilization in all levels of maturity! The spectrum of research done in the field ranges from fundamental to applied science. 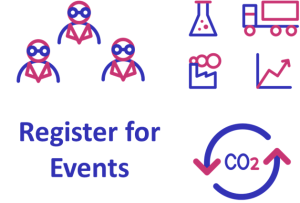 Present your work on CO2 utilization at ICCDU 2019 and discuss your results with an interdisciplinary network of experts. 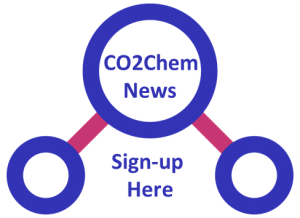 Furthermore, the CO2 utilization roll-out has begun – first applications are and about to enter the market. Meet the industry and get in touch with the forefront of successful companies. 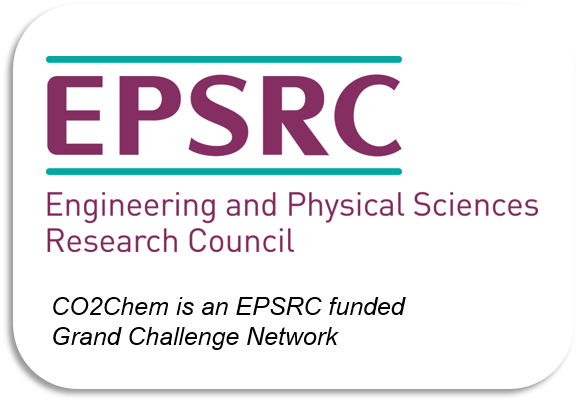 The abstract submission will be from 1st November 2018 – 31st January 2019. 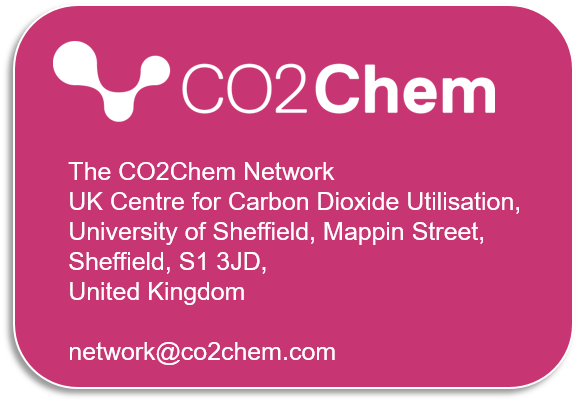 As in previous years, CO2Chem will have travel bursaries available for those giving presentations at the ICCDU 2019 from UK universities. Details of the travel bursary scheme will be announced in early 2019. All bursaries are subject to an accepted abstract at the conference.